The Alliance is dedicated to helping our regional employers develop their talent through coaching and mentoring. Our COO & EVP Christine Kennedy confidentially works with individuals to ensure peak performance and productivity. 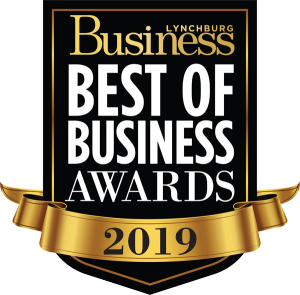 Voted one of the Best Business Mentors/Coaches by Lynchburg Business. IBM has more than sixty certified coaches. Scores of other major companies have made coaching a core part of executive development. Why? Coaching can provide a focus that other forms of organizational support simply cannot. Harvard Business Review Survey on the question - "Do companies and executives get value from their coaches?" Harvard's recent industry survey found that the popularity and acceptance of leadership coaching continues to rise even in the current tight business environment. The survey concluded that clients keep coming back because “coaching works.” The report also found that: over 48% of companies now use coaching to develop the leadership capabilities of high-potential performers; the median hourly rate of coaching is $500 (from a low of $200 to a high of $3,500) and the typical coaching assignment is from seven to 12 months. 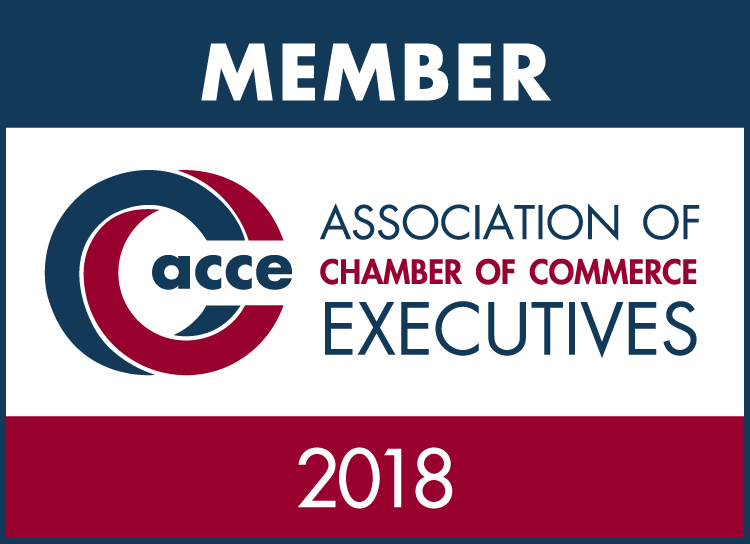 Today, to stay competitive organizations need to think of learning as a lifelong pursuit, an enriching experience that will always be part of your life. Coaching was born out of the need to obtain sustainable learning acquisition and behavior change.